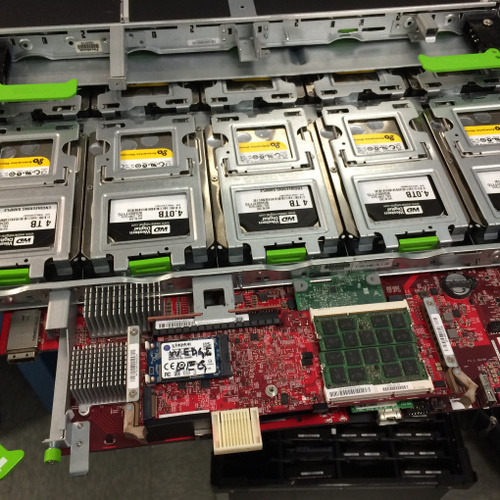 I read this techcrunch article this week about hardware engineering at Facebook. The nitty gritty details are only mildly interesting to me, but listen to what Facebook are saying about the culture they’ve created. Not at Facebook you don’t. What’s the BPR equivalence? Can I achieve similar results through being a continual advocate for Kaizen as a process improvement methodology, or is this a cultural thing at FB that I can’t replicate on my own? Get in touch or leave a comment to let me know!